Nobody wants to go bald. Unfortunately, hair loss is a fact of life for many people. The AHA estimates that, by age 35, 66% of all men will experience hair thinning. And by age 50, that numbers skyrockets to an astonishing 85%. But hair loss isn’t just limited to men. Approximately 25% of women will experience some degree of hair thinning by the age of 50, though they usually do not expect full pattern-baldness in the ways that men do. For years, there have been products that claim to be able to “cure” hair loss. There are cosmetic procedures performed, hair plugs, powders, sprays, lasers, and so many other methods of hair treatment. It’s a huge market, and according to ABC News, men alone have been spending nearly a billion dollars every year to fight baldness. Given the vast amount of money and products available, it’s often a daunting task for a new consumer to enter the world of hair restoration. Fear not. In this guide, we’ll go over 1 product that combine proven effectiveness with a price point that won’t break the bank. Read on, and learn about what you can do with the best laser hair growth device to help restore your hair, and your lifestyle. 2 WHAT IS THE iRESTORE LASER HAIR GROWTH SYSTEM? 3 WHAT DOES THE iRESTORE HAIR GROWTH SYSTEM DO? 4 HOW DO I USE THE iRESTORE LASER HAIR GROWTH SYSTEM? 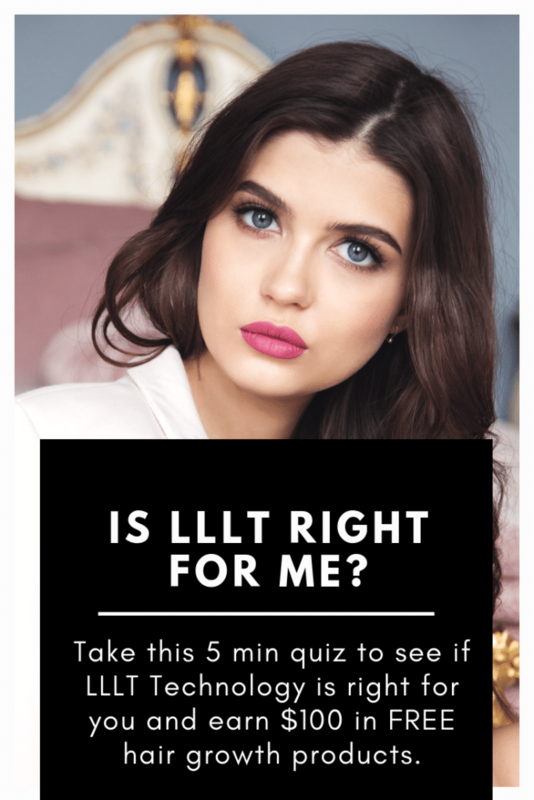 5 HOW LONG SHOULD I USE THE iRESTORE LASER HAIR GROWTH SYSTEM FOR? 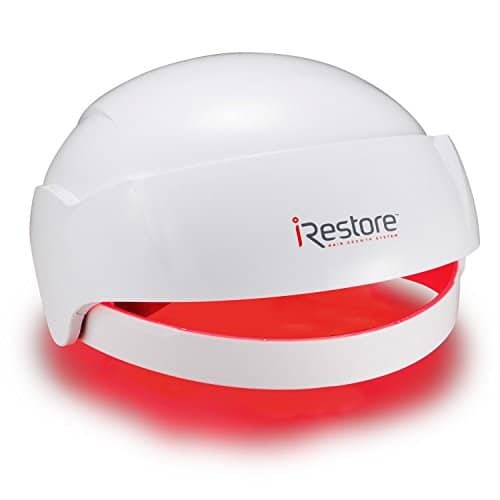 A revolution in the laser hair growth market, the iRestore Laser Hair Growth System uses patented, clinical-strength laser technology to treat hair loss and help restore thinning hair. The process of operation is simple. You place it on your head, turn it on, and waves of 650nm red light blast out of its 51 medical-grade lasers and LEDs. The follicles absorb this light on your scalp to enhance the metabolic rate of your skin cells and hair follicles, and to promote and stimulate rapid hair growth. This is the same technology used in hair restoration clinics, built into a small, consumer-grade package. If you’ve ever had laser light therapy before, this is exactly the same thing, but now you can take your treatments in the comfort and convenience of your own home, meaning you’ll save both time and money, while still getting the same results. This product is useable by both men and women, it’s lightweight at only 2.6lbs, and it features an ergonomic design that’s attractive and distributes its weight evenly, allowing you to be comfortable while receiving your treatments. You can even purchase a separate mobile battery pack to use the iRestore laser hair growth system while you’re on the go, anywhere! It’s pain-free, and completely non-invasive. 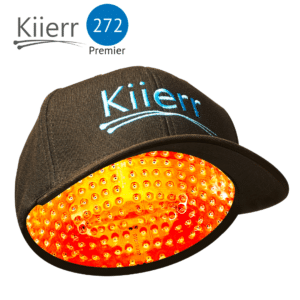 The helmet design means that you’re free to free to do other work or relax while you wear it, and the light weight means you can wear it for extended periods of time with little-to-no discomfort. And unlike some drug treatments, this device has absolutely no negative side effects, and is safe and easy to use. Lightweight, comfortable, and durable, this device produce is in a manufacturing process that meets the very highest ISO standards, and the test is maximum compliance by Intertek Testing Services. Your satisfaction is guaranteed, as is a defect-free experience. WHAT DOES THE iRESTORE HAIR GROWTH SYSTEM DO? It restores your hair by stimulating growth, follicle by follicle, skin cell by skin cell. When your cells get a metabolic boost from the stimulating 650nm wavelength light, growth, strength, and thickening of hair is promoted, as your cells switch into overdrive. And while this device is effective and you can use on its own, most physicians recommend using other products alongside laser hair restoration products such as this. Products such as finasteride, minoxidil, or hair-growth shampoo/supplements that you can safely use alongside this product to safely boost the growth of your hair even further. HOW DO I USE THE iRESTORE LASER HAIR GROWTH SYSTEM? Operation is simple. 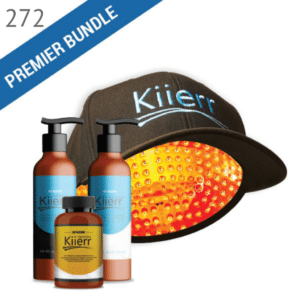 Place the product on your head and switch it on for 25 minutes a day, every other day. That’s it. It’s as simple as putting on a hat. It’s safe, simple, and effective. As mentioned above, recommend you to use other hair restoration products in concert with this product, in order to further stimulate hair growth, and help you quickly achieve the results that you desire. HOW LONG SHOULD I USE THE iRESTORE LASER HAIR GROWTH SYSTEM FOR? You can use this product for extended periods of time. If you follow the safety instructions and allotted regimen, you can use it for months at a time; or until you get the results you desire. Still, if you have used the product and gotten your desired results, we recommend maintaining your regimen, as you may find yourself thinning again if you discontinue treatment. You can safely use it indefinitely, as long as you use according to instructions. Avoid looking directly into the laser lights, as it can damage your eyes. FDA has cleared this product as a 510(k) medical device. It is compatible with class IIa to V on the Norwood-Hamilton Scale, class I to II on the Ludwig-Savin scale; and class I to IV on the Fitzpatrick Skin Type Scale. They recommend to checking your personal compatibility on these scales. Product is not intended for users with severe hair loss. 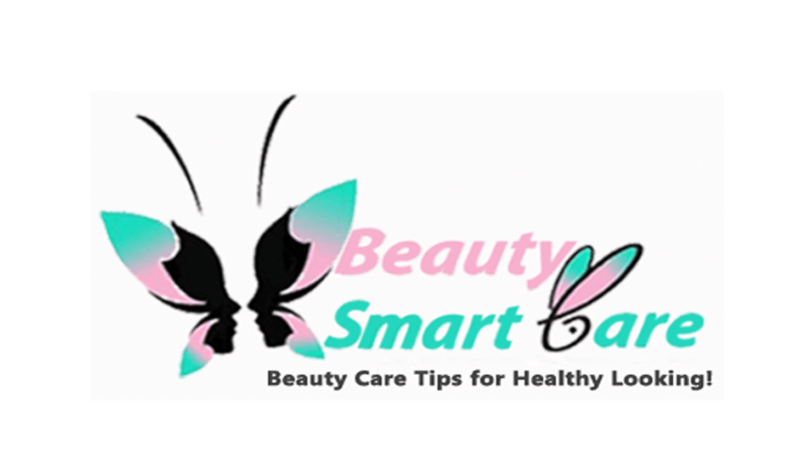 If you are taking medications that affect your skin’s sensitivity to light; it has a physician consulting before beginning this regimen. Q. Can I use this treatment in concert with other treatments (Rogaine, Propecia, etc.)? A. Absolutely. This product is safe to use with all sorts of topical hair growth treatments; and in fact we encourage you to use it to augment your current hair growth regimen. Q. Can I use this treatment if I have hair transplants? A. Yes. There is no issue of compatibility with hair transplants. Q. How long will it take for hair growth to start? A. Depending on concurrent product use, you should start to see a difference after about a month of wear; with the most pronounced results coming after about 3-5 months of use. Q. Is this iRestore Laser Hair Growth System right for me? A. Before beginning any sort of hair treatment procedures, we recommend that you consult with a licensed physician who can analyze your rate of loss and recommend appropriate treatment options. Thanks for your comment. Preventing hairloss is all about, well, prevention! The sooner you begin any hair loss treatment regimen, the better the results will be. This is because balding is a natural process that involves the loss of healthy hair follicles — and once a hair follicle becomes inactive, it will stay inactive. Beginning a treatment plan involving laser hair treatments and other chemical treatments as soon as possible will help your healthy hair follicles stay active and grow thicker, healthier hair. So, our personal recommendation is that you begin your treatment as soon as possible. While you can wait if you wish, you will see much better results if you begin immediate treatment.